Newborn Baby Boy c’s album mockup turned into a slideshow. Baby C came to see me not long after his mom came in for her maternity portraits. We did a belly cast at mom’s maternity session specifically to create his newborn portrait in the cast. And boy did it turn out great. Even more divine than I had imagined it in my mind. Isn’t it great with things work out better than you had planned. This little guy was just so calm and easy going his mom is gonna be so blessed with such an easy newborn. For those moms who need a little extra help though, we’ve got a great guide to help you calm and soothe your new baby like a pro. check it out here. This last image is a 9 up framed print collage with all baby C’s tiny features. His ten little toes, his curled little hands and his perfect little nose. 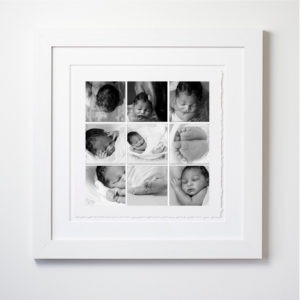 This all white frame and float mounted torn edged print is perfect for any nursery! Can’t you just imagine your little one having this created and hung in his/her nursery? 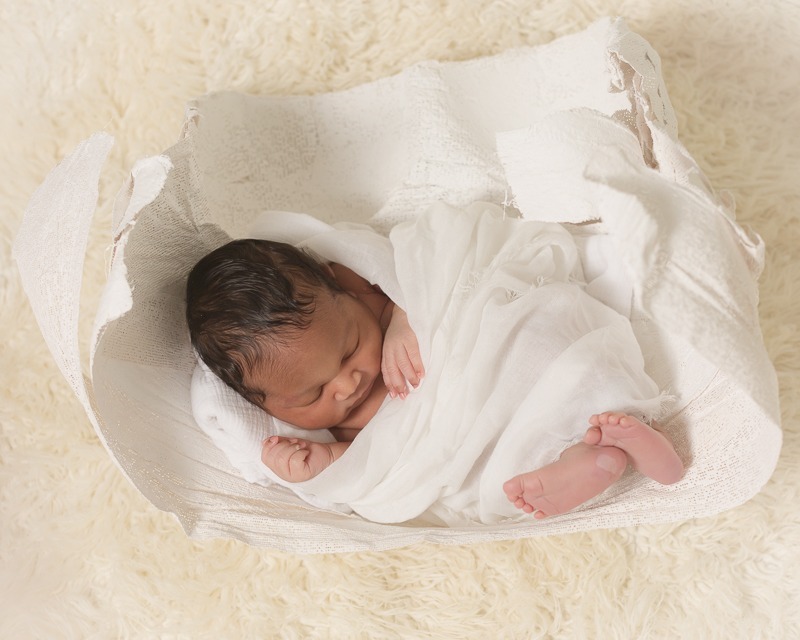 Can’t wait for the next newborn session. If you are expecting get in touch today! Previous PostPrevious Why I could kick myself for selling just digitals! Print, print, print!